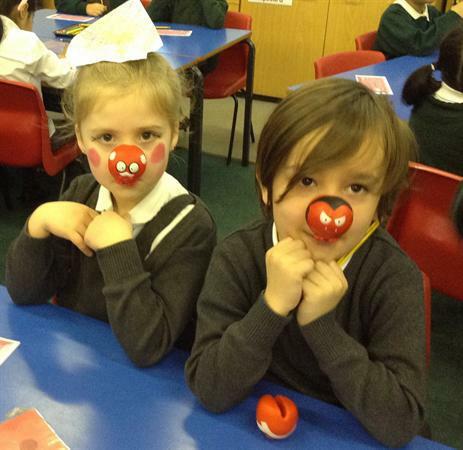 Look how much we have raised for Comic Relief! 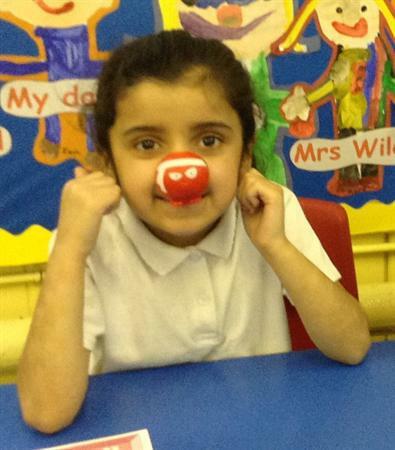 What a FANTASTIC day we have enjoyed today as we raised money for Comic Relief! 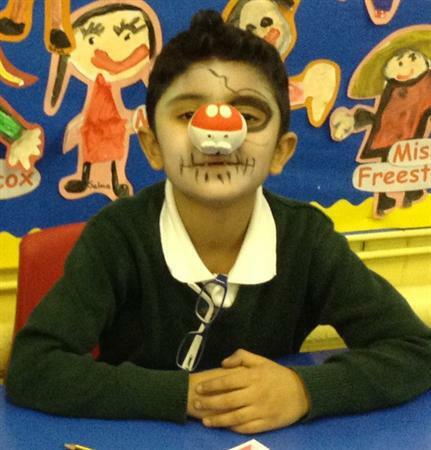 The children looked fantastic with there being many more funny faces in school than normal! 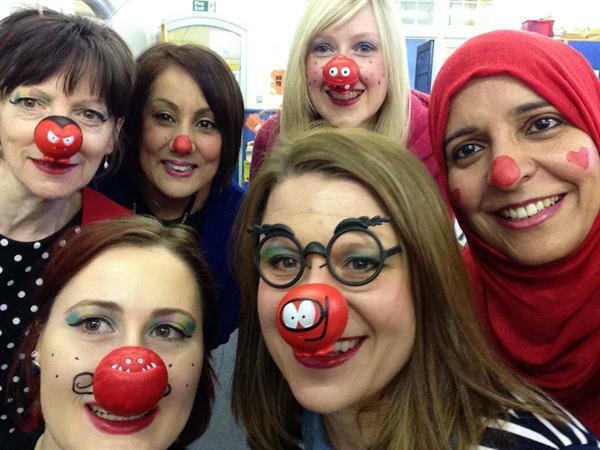 Even the staff joined in too and didn't they all look particularly funny! 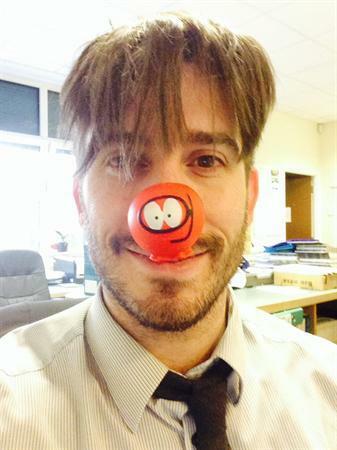 Did you see Mr Lamorte's funny face and bad hair? It certainly entertained the children! Thank you to all our children and their families for supporting this event, and for donating so generously. 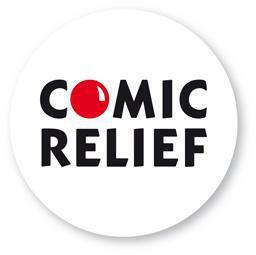 The amount raised will be split evenly between Comic Relief and the Children's Liver Disease Foundation. 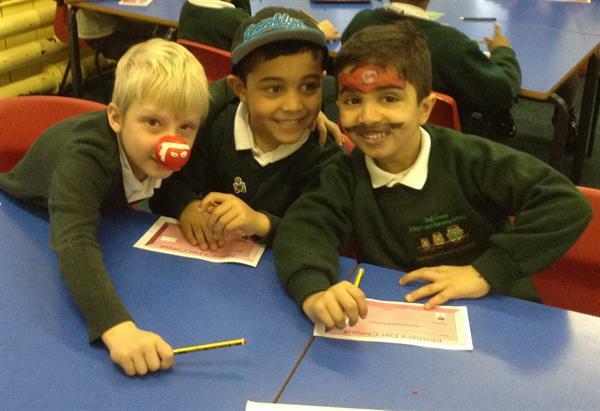 The total amount we have raised in school for comic relief and the Children's Liver Disease Foundation is £423.03!!! WOW!! 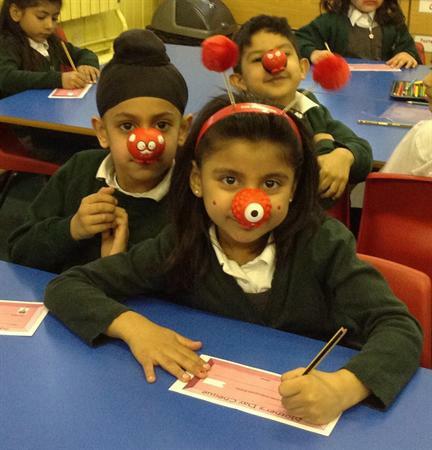 Even better then that the government has said they will double the money that we have raised for comic relief! Take a look below for photos from the day and there will be more to come soon!